Out of all the exciting comic book characters set to debut on the big screen this year, Margot Robbie’s Harley Quinn is right up there at the top. After the first Suicide Squad trailer introduced us to Robbie’s twisted take on the famous Joker love interest, millions of fans have been as excited about her portrayal as Jared Leto doing the Clown Prince himself. 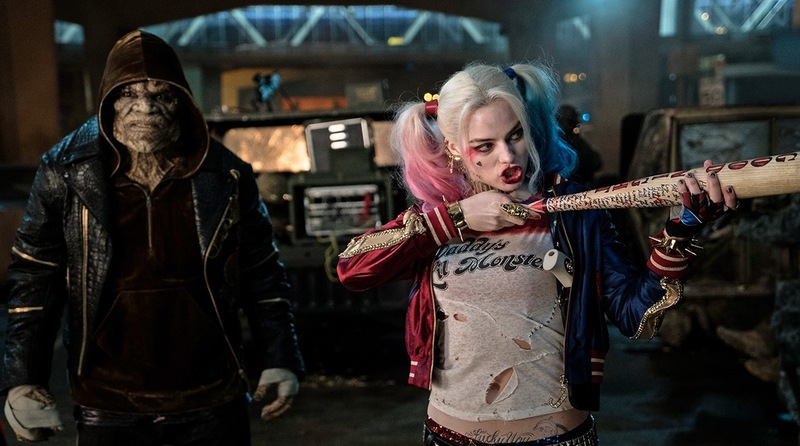 “Harley is creepy, violent, crazy—all of the things that I aspire to be,” she said via ComicBookMovie.com. So, it sounds like Robbie got to channel a bit of this enthusiasm both on and off the set, which will hopefully show in her performance as Harley Quinn. While we can’t wait to see her in the film in all its glory, we will be afforded another exciting sneak peek on January 19th, when The CW debuts a special look at the DC Extended Universe, focusing on Batman v Superman: Dawn of Justice and more!